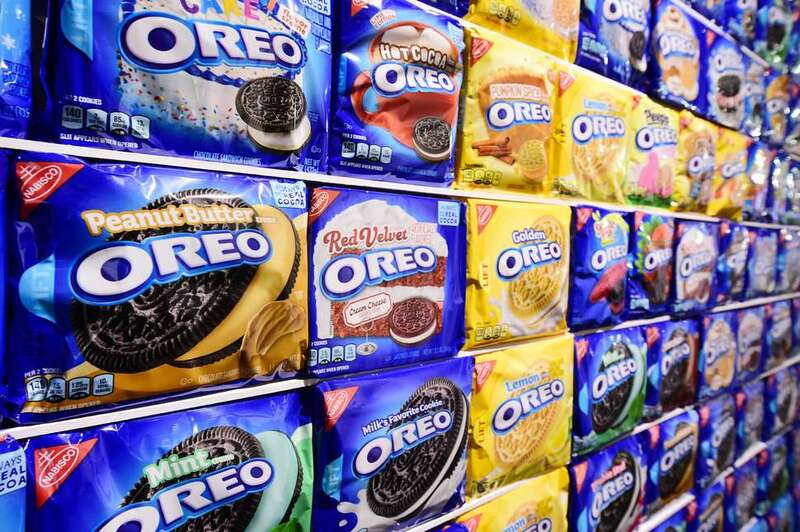 Grades 6-12: Oreo has come up with some crazy flavors for their delicious cookies. It's your job to find out: which is the best flavor of Oreo? Stop in and sample as many different Oreos as you can and vote for your favorite. Don't worry, we'll provide a glass of milk. Join us in the Teen Loft for this free event! Please contact Emely, Teen Services Librarian, with questions at 978-465-4428 ext.242 or nplteenlibrarian@gmail.com.